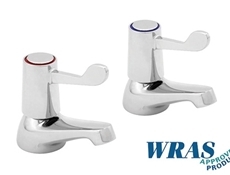 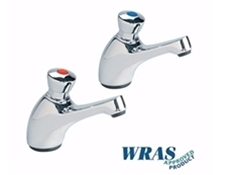 Die-Pat chrome plated commercial taps. 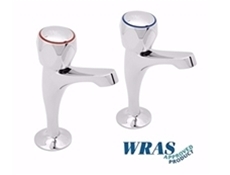 Basin Taps are available in a variety of styles: Crosshead, Lever, Tricon heads, Mixer taps, Pillar taps, Self closing and Sink mixer taps. 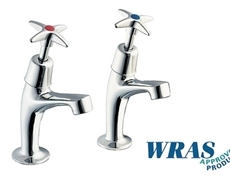 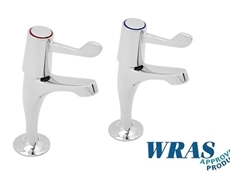 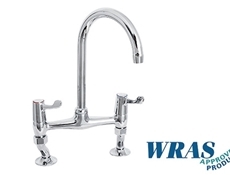 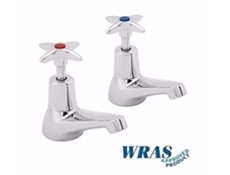 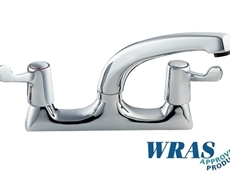 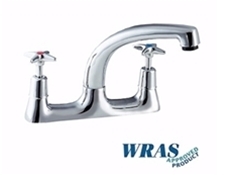 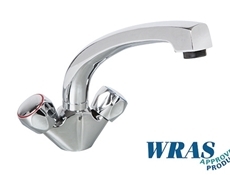 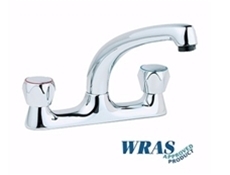 All basin taps are WRAS appoved. 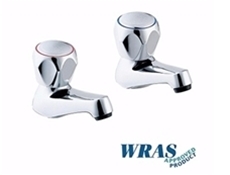 Basin Taps with Crossheads - 1/2"
Basin Taps with Tricon Heads - 1/2"
Pillar Taps with Tricon Heads - 1/2"
Sink Mixer with Crossheads - 7" bi-flow Swivel Spout - 1/2"
Sink Mixer with Tricon Heads - 8" bi-flow Swivel Spout - 1/2"
Sink Mixer with Levers - 7" bi-flow Swivel Spout - 1/2"
Self Closing Basin Taps - 1/2"